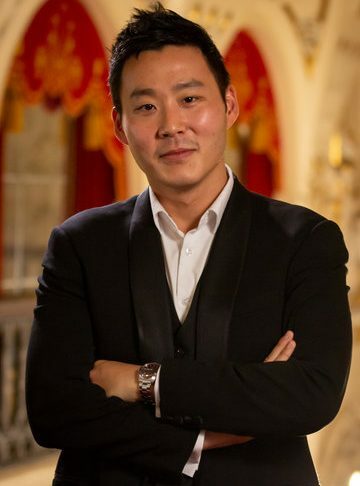 Back in 2010 Lawrence Loh (PYSO Music Director at the time) instituted the conducting workshop and competition and this March PYSO’s new Music Director Earl Lee (pictured above) continues the tradition. 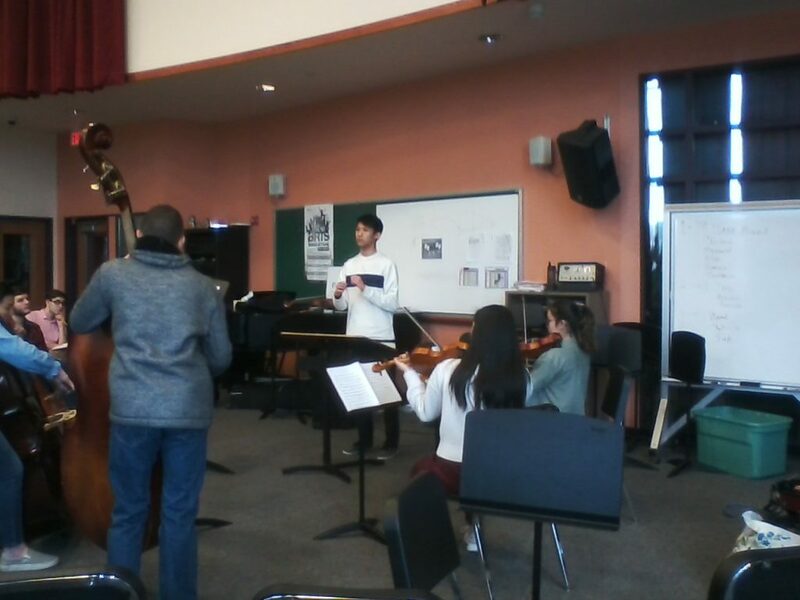 This past Saturday, Maestro Lee held the first of three conducting workshops at CAPA High School with eager (but a little nervous!) 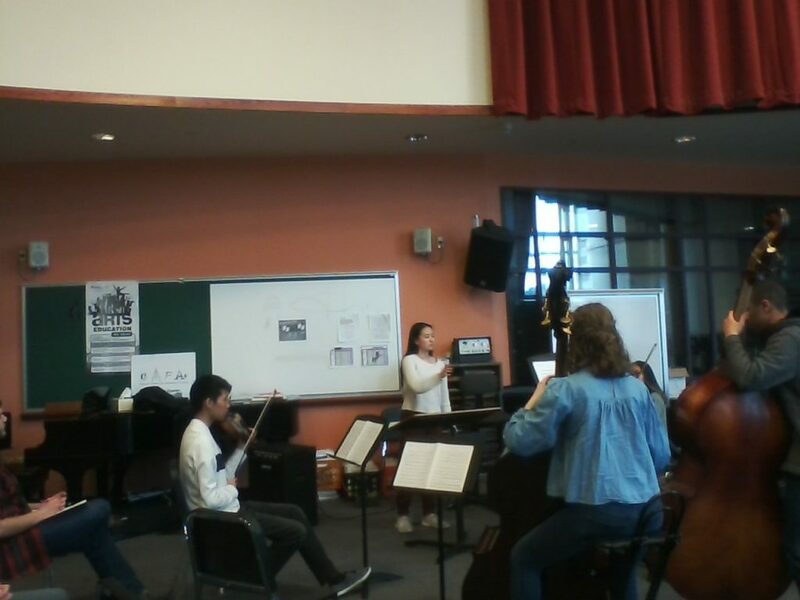 PYSO musicians attending. 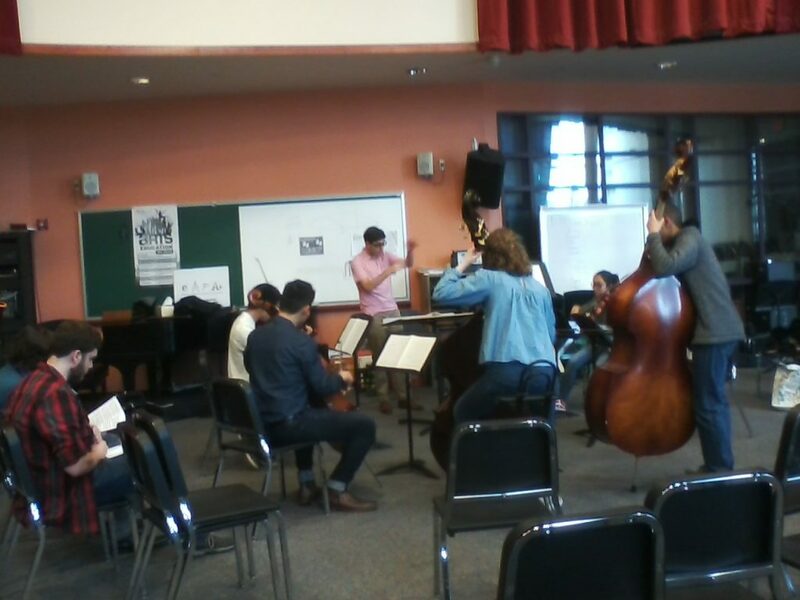 Nine students from various sections of the orchestra (2 violinists, 1 violists, 2 bassists, 1 pianist, 1 trumpet, 1 trombone and 1 bassoonist) took turns conducting their fellow musicians on Mozart’s Eine Kleine Nachtmusik while Maestro Lee, who is also a cellist, not only observed and offered guidance but also played along. 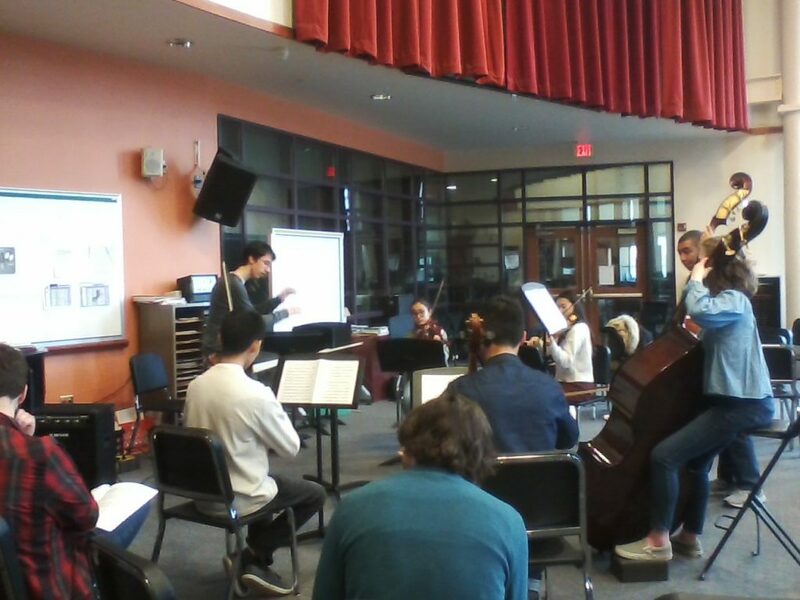 There will be two more workshops, the second one this coming Saturday when the students take turns conducting a Bach Chorale. 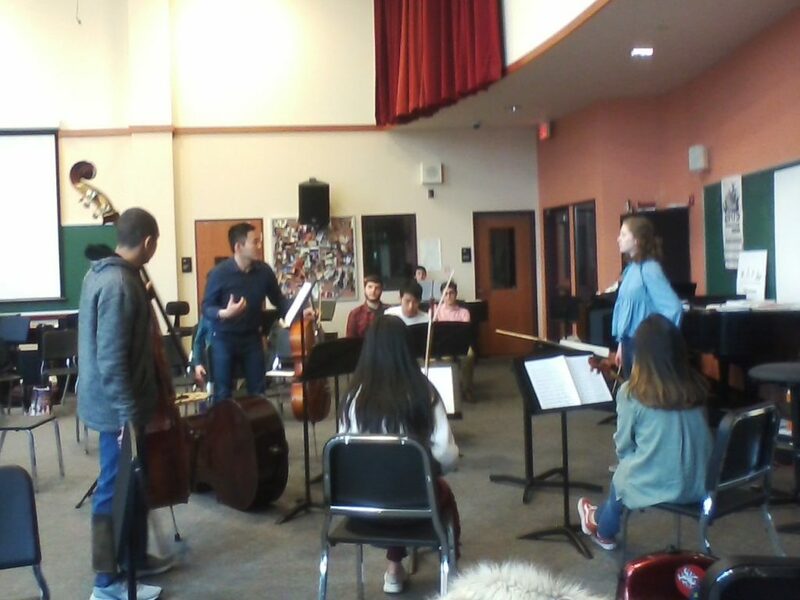 The workshops will culminate in a conducting competition at the PYSO Rehearsal on Saturday, April 13 with Maestro Leonard Slatkin as the adjudicator and the winner will conduct a short piece at PYSO’s Season Finale on May 5 at Heinz Hall!